Learn how to make your own botanical prints using traditional natural dyeing techniques. 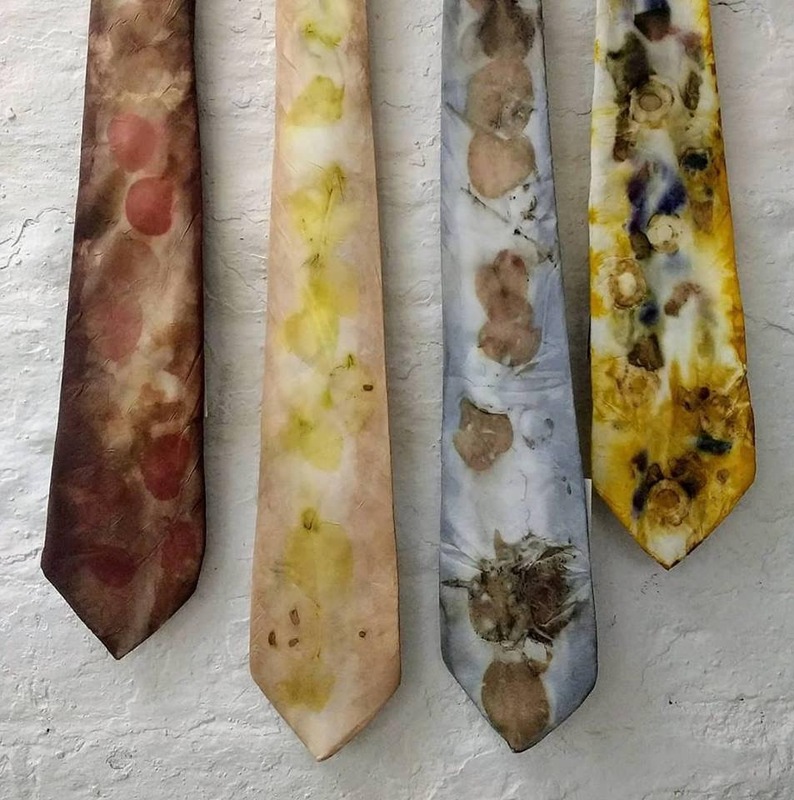 Watch striking and delicate patterns emerge in unpredictable ways to create your own entirely unique silk tie or scarf. Bring along your own foraged materials or experiment using a variety of provided flowers and leaves. If silk is a material you would prefer not to use, please get in touch beforehand for an alternative option.